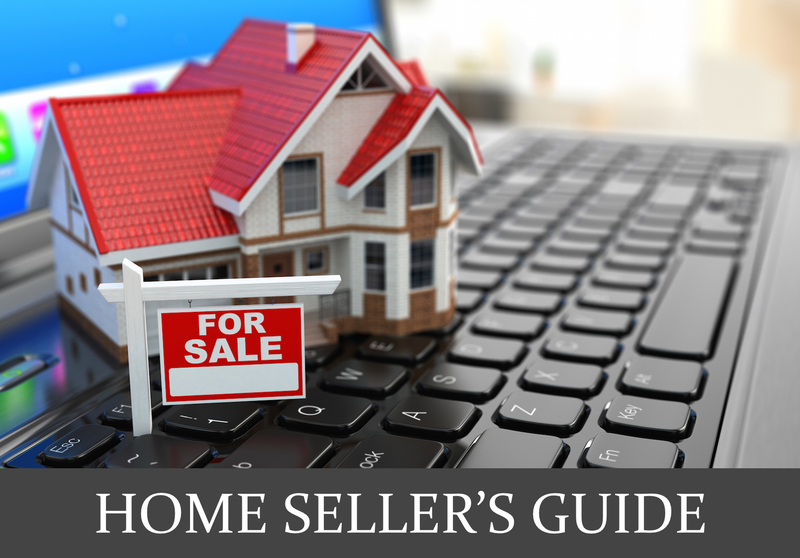 How Do I Set The Asking Price When I Sell? What many sellers don’t realize is that overpricing can result in their getting less for their house than if they priced it right to begin with. The reason: Knowledgeable agents and buyers often won’t bid on a severely overpriced house. By the time the seller wises up, many of his best prospects will have bought other houses, decreasing demand for the now properly priced property. An overpriced house can end up being sold for less than it would have a few months earlier. Occasionally, an agent may agree to list a property for far more than it is worth — usually at the owner’s insistence. The agent knows that, if the owner is serious about the selling price will have to come down sooner or later. But sometimes an agent who is competing against other agents for a listing will give a seller an unrealistically high estimate of value, to ensure getting the listing. After the house sits on the market awhile, the agent will suggest a new, lower price more in line with what other agents suggested in the first place. It’s a good idea to discuss with few agents to determine the best asking price, review the prices of recently sold, comparable homes in the area; evaluate the competition, and study marketplace trends. It is also helpful to discuss with your agent other terms and conditions that can be included in the sale of the home to make it more attractive to potential buyers. Don’t just focus on the agent who is telling you can get you the highest asking price, be realistic on the fair market price. A CMA differs from a formal appraisal in several ways. One major difference is that an appraisal will be based only on past sales. Also, an appraisal is done for a fee while the CMA is provided by your REALTOR® and may include properties currently listed for sale and that currently pending sale. For the average home sale, a CMA probably gives enough information to help you set a proper price.